News & Events - Live Music for the Holidays! Enjoy the holiday season with a Christmas concert by the Henrico Pops Chorus. Enjoy holiday music with the Short Pump Symphonette, an amazing 20-piece orchestra showcasing both youth and adult performers. Enjoy an afternoon holiday concert with the music of Bob Wadsworth on his hammered dulcimer. Sponsored by the Friends of Twin Hickory Library. 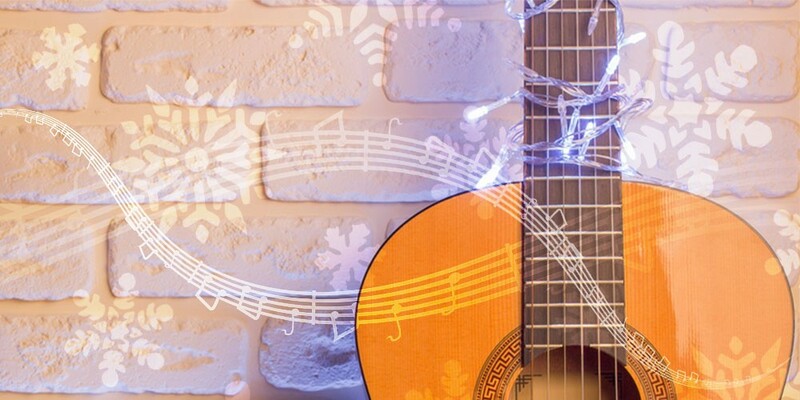 If you want to continue listening to the sounds of the season at home, there is a great selection of holiday music on Hoopla! The Hoopla digital music collection is available 24/7 and can be streamed on a variety of devices. It's perfect for when you are running errands, cooking, or just having a nice evening in. And speaking of cooking, Varina library staff are sharing their favorite holiday treats at their Cook and Book Club this month! Stop by Monday, December 3 at 7:00 pm to see what’s cooking.